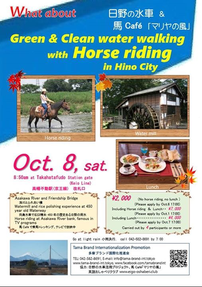 Green & Clean water with horse riding event would be held on the 8th Oct 2016 in Tokyo Hino city. 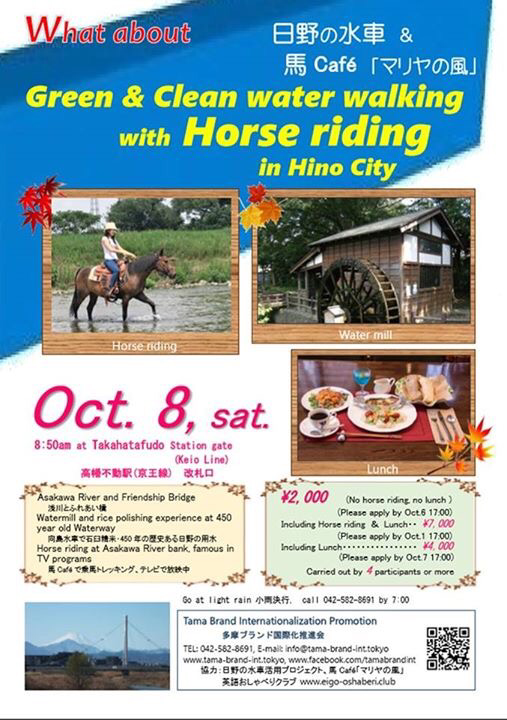 There are 3 courses (walking only, walking with lunch, and walking, lunch, and horse riding experience) for this event and you would be a great experience the nature of waterway, watermill, ricepaddy, etc even in Tokyo! Tama Brand Internationalization Promotion will arrange their half day walking event on Saturday, July 16 2016. 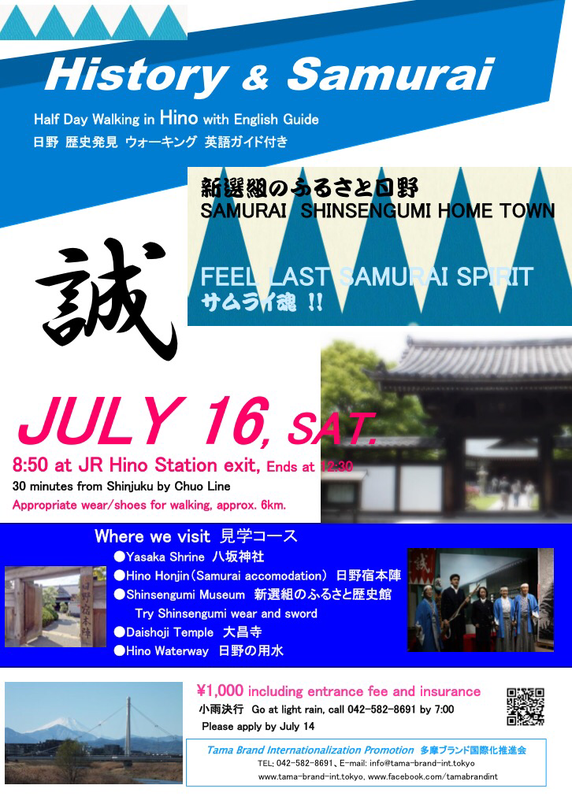 Enjoy the samurai dress experience and find the historical spot since Edo era period ! 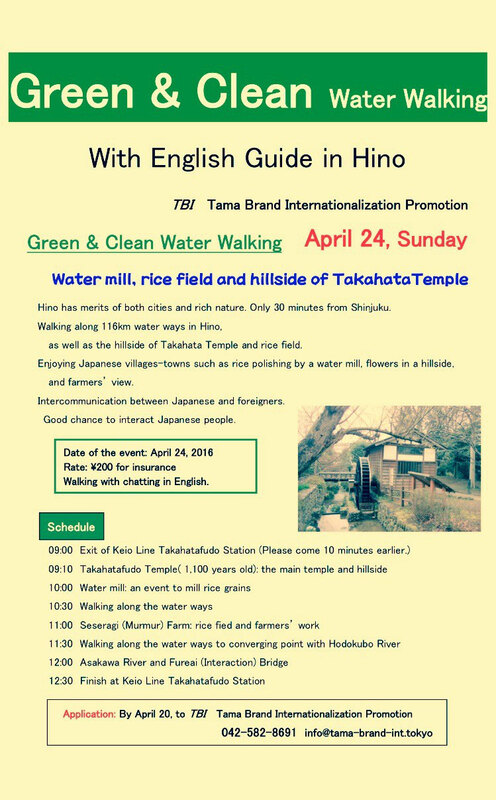 Tama Brand Internationalization Promotion will arrange their half day walking event on June 26 Sunday. 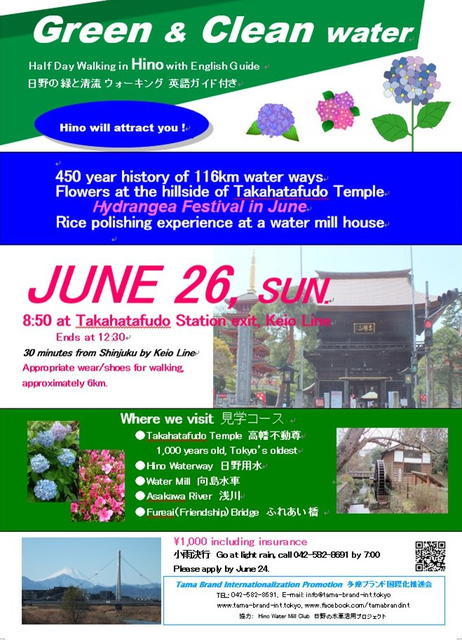 Enjoy the nature of Hydrangea st Takahatafudo Temple and the waterway at watermill house ! It was snowing in Western Tokyo Tama area as well as the central Tokyo on the 18th January 2016 so you would be able to see snows around this area now. 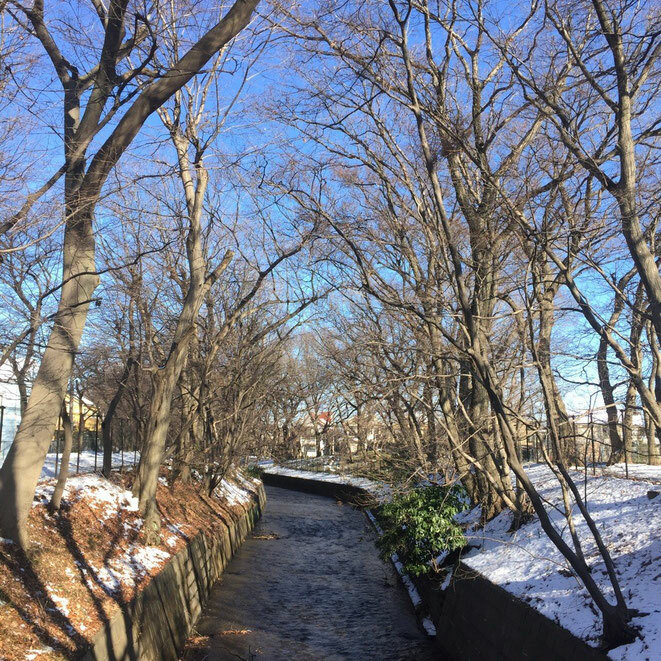 At Tamagawajosui Aqueduct, there are snows on the riverside however the water is streaming as usual and we feel the great peaceful moment with the nature here. Nice strolling spot and please be careful with your foot on the road with ice and snow. Finally the yellow and red leaves along Tamagawajosui aqueduct have been fallen from the tree in the beginning of January. Because of the warm weather for this season, this nature action was much later than the average period. The next natural attraction will be plum and cherry blossoms and one of the most beautiful season will be coming soon ! 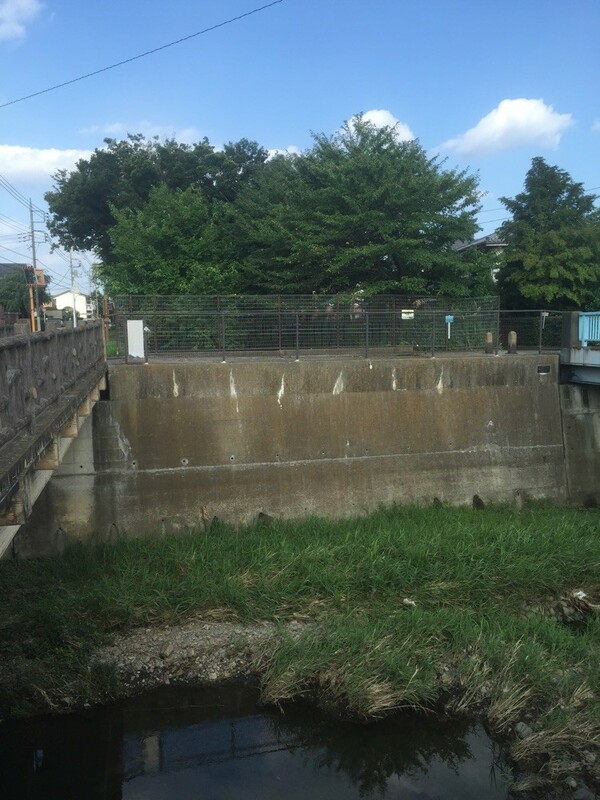 The image photos in Western Tokyo Tama area will be uploaded into this blog for your information. Don't miss the beautiful moment in Japan and in Tama area as well ! 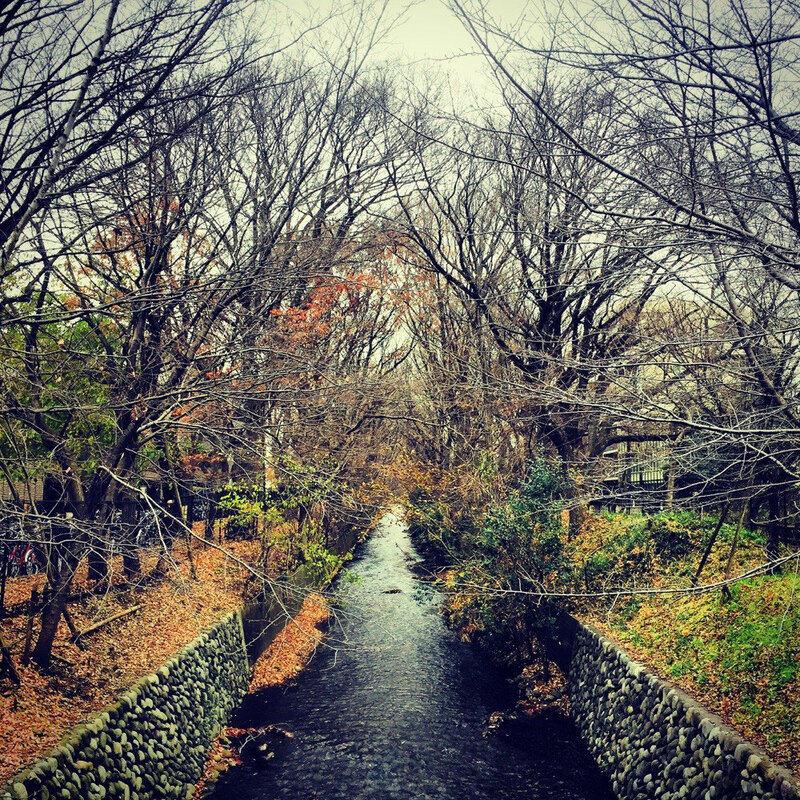 In the afternoon, Tamagawajosui aqueduct is always streaming peacefully. Really fantastic great moment with the waterway, reflection by sunlight, and Yellow Leaves and it looks like a Golden waterway. 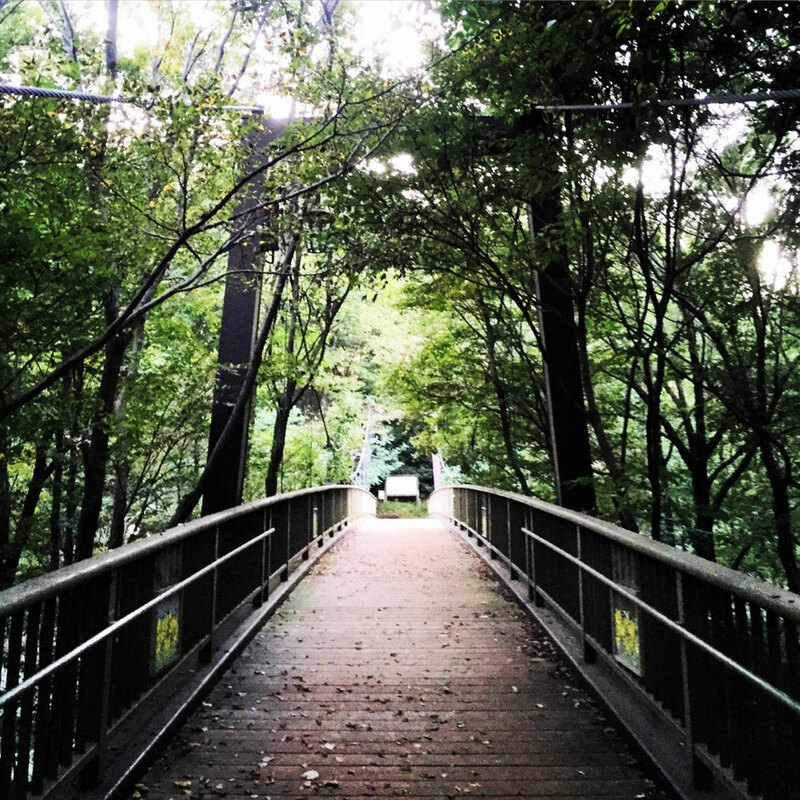 Seems to be a fortune spot and also your heart would be retreated at this healing place. Picture was taken near Tagawajosui station of Seibu Haijima line in Tokyo Tachikawa city. 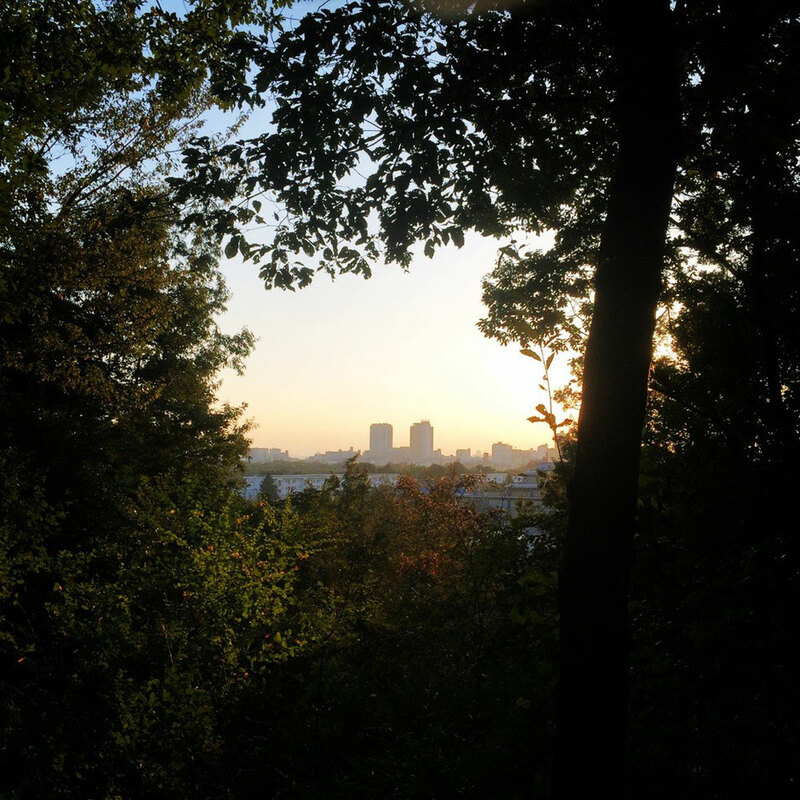 Musashisai park is located in the north part of Tokyo Fuchu city and it is the border place with Kokubunji city. 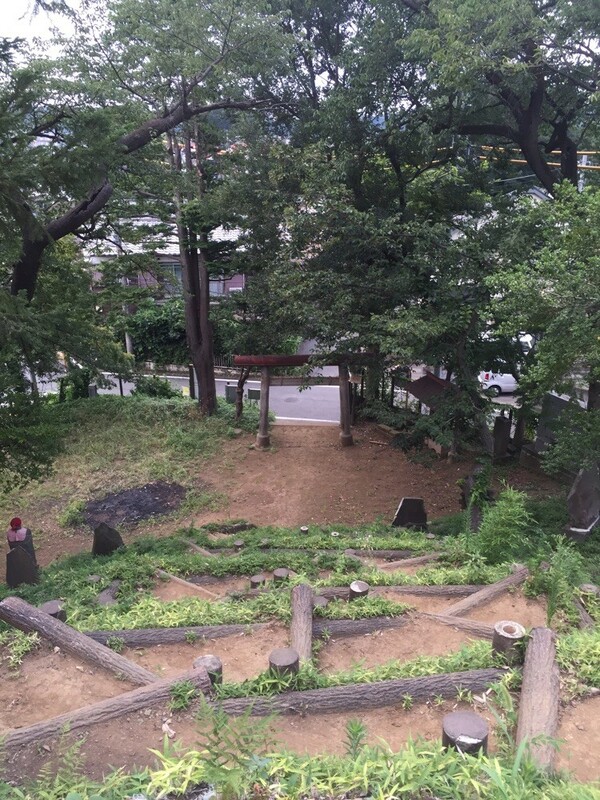 The park is located along the Kokubunji Cliff, so you would be able to see the up-down at the park. 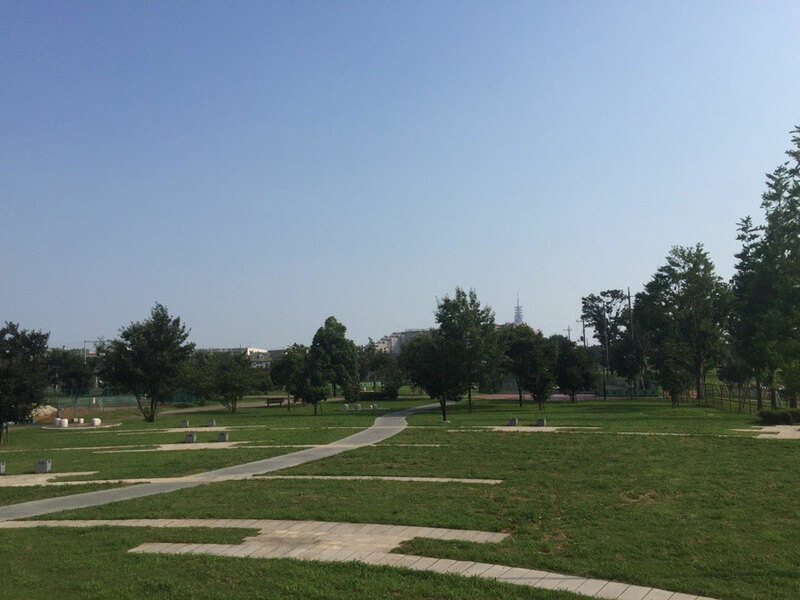 It is not so famous park however you would be able to discover your favorites as hidden spot ! Access from Nishi-Kokubunji station of JR Chuo Line. University street in Tokyo Kunitachi city is the main street of Kunitachi city, it's just straight down from Kunitachi station of JR Chuo line to the south. 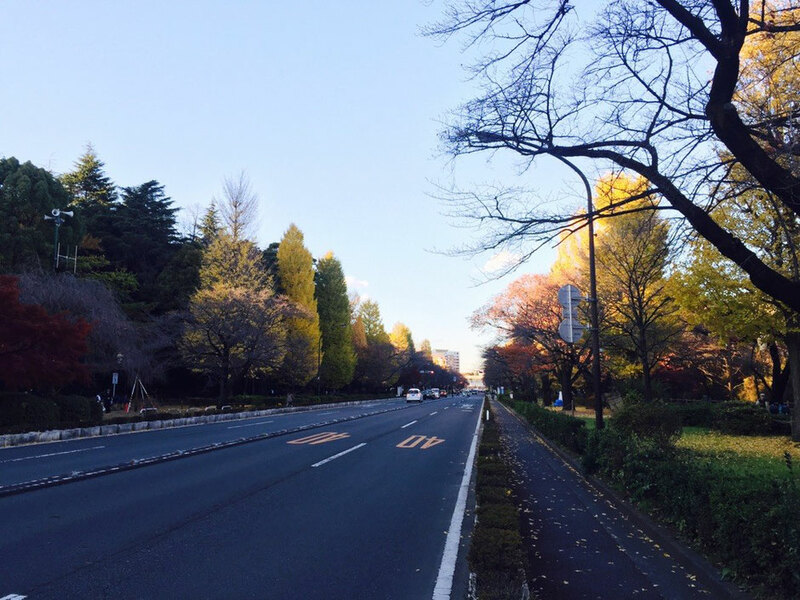 This street is famous for Cherry blossoms in Spring, however it's a nice place for Ginkgo trees and Red leaves trees near Hitotsubashi University specially in Autumn & Winter season as well. 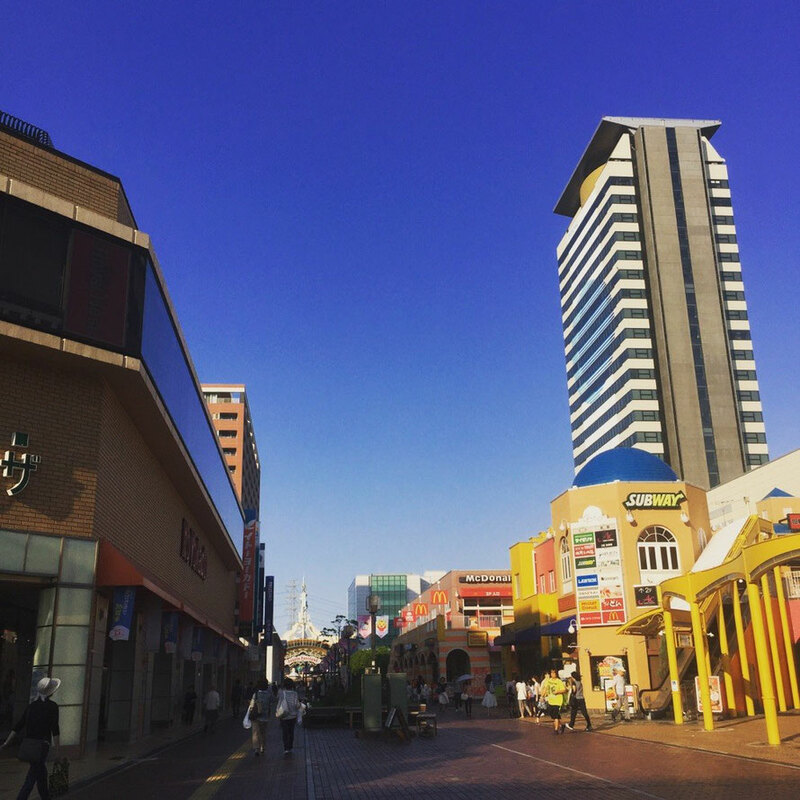 Just next from/to Tachikawa area so please visit Kunitachi as well if you visit Tachikawa area ! Mt. 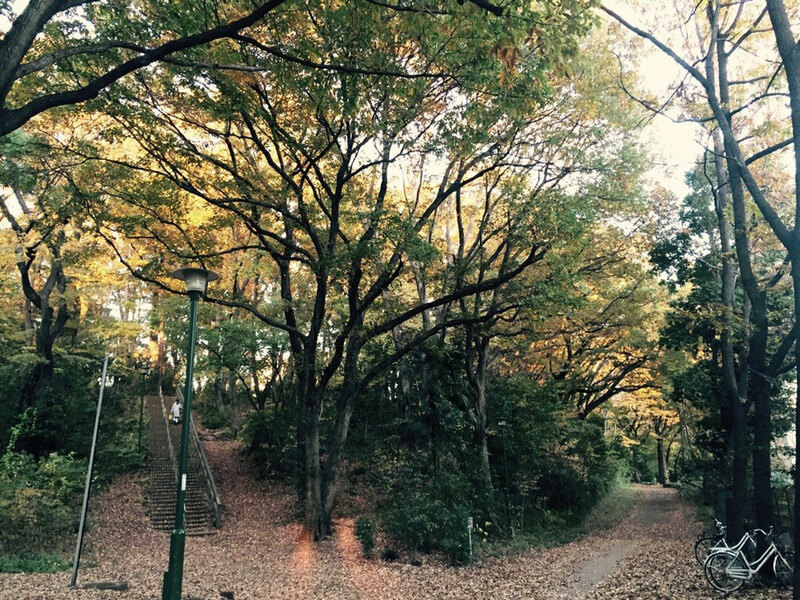 Sengen is a small mountain by 79.6m height at Sengenyama park in Tokyo Fuchu city. 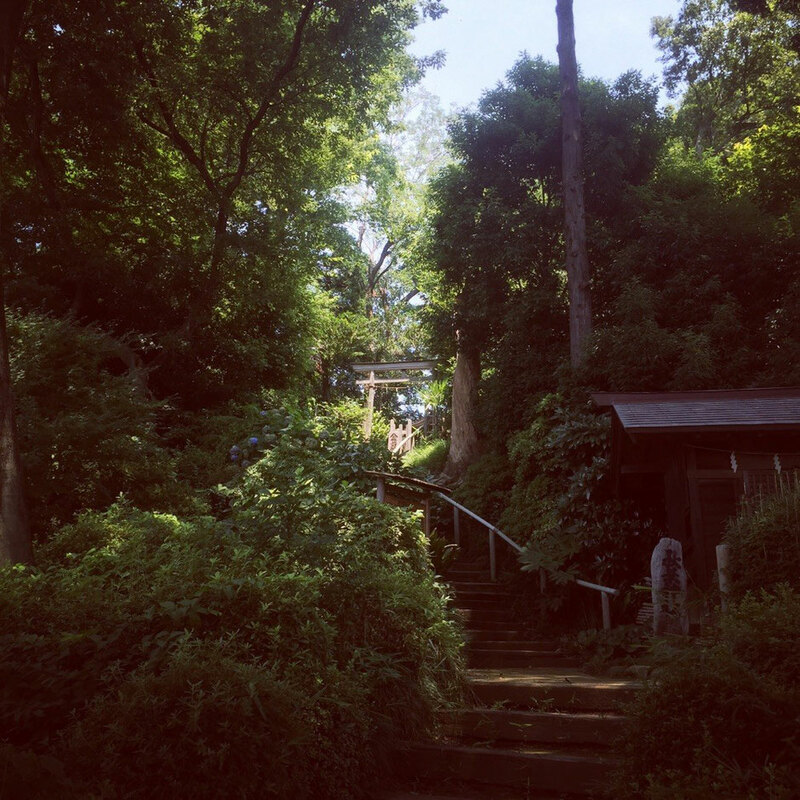 There is Sengen Shrine on the top of the mountain and it's a kind of hidden powerspot. Also there is a one of the top 100 spots for Mt. Fuji view and it's a nice walking place for the healing under the nature. Let's enjoy your visit ! 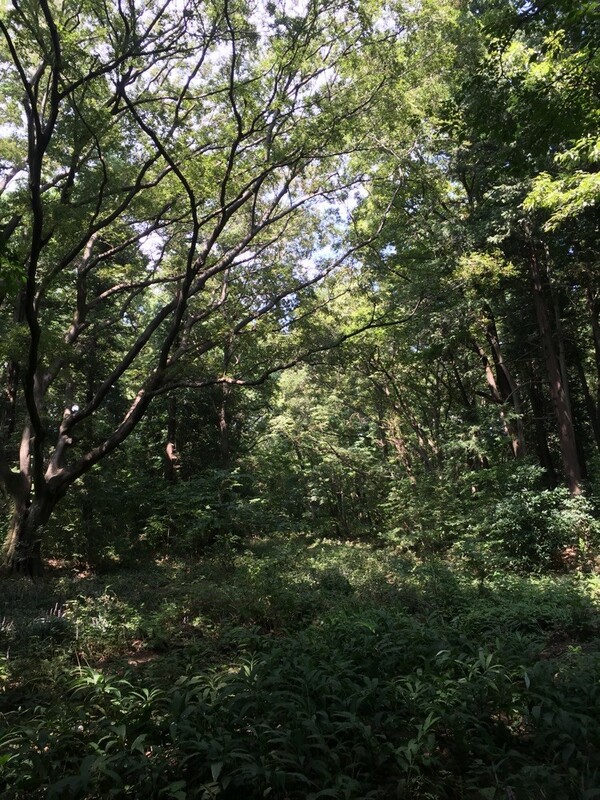 When you stay at hotel in Tokyo Tachikawa area, it would be a nice spot for walking around. 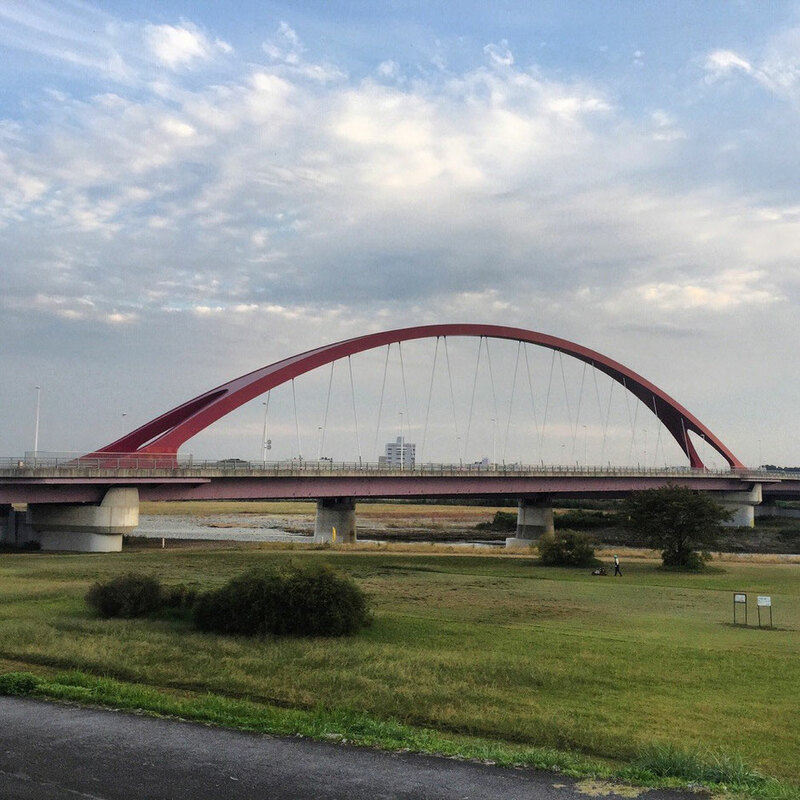 There is a Kaigarazaka Bridge at Negawa green road near the border between Tachikawa and Kunitachi city. Kaigara is "shell' and there was "a place of shell" a long time before and it's named this bridge now. 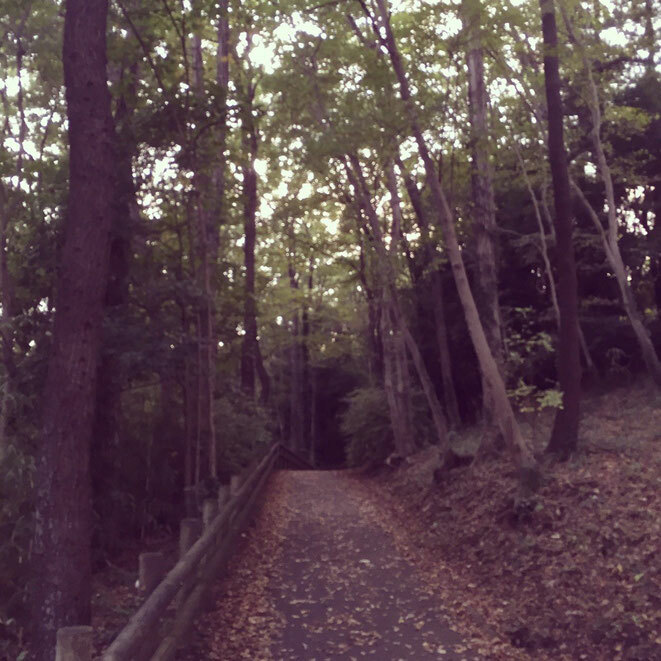 Let's discover your favorite healing spot around this area ! 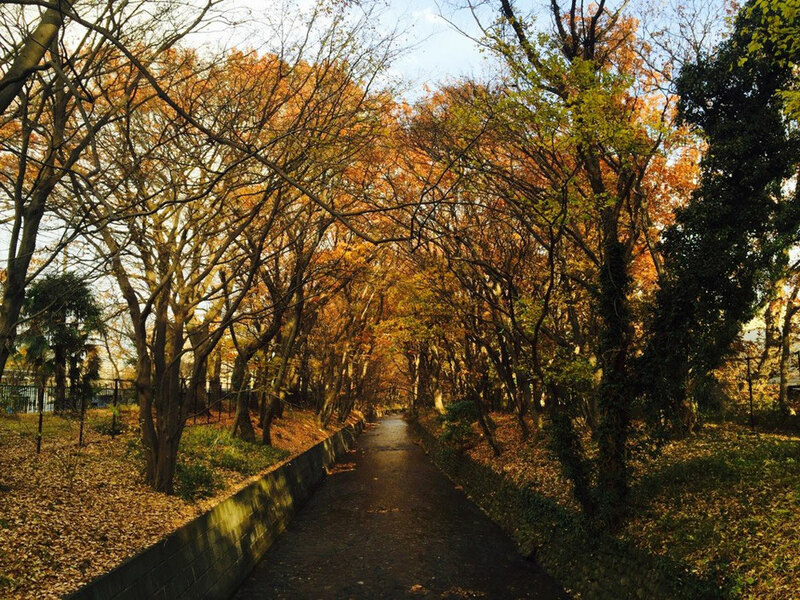 Nozuta Park is one of the largest municipal parks in Tokyo. 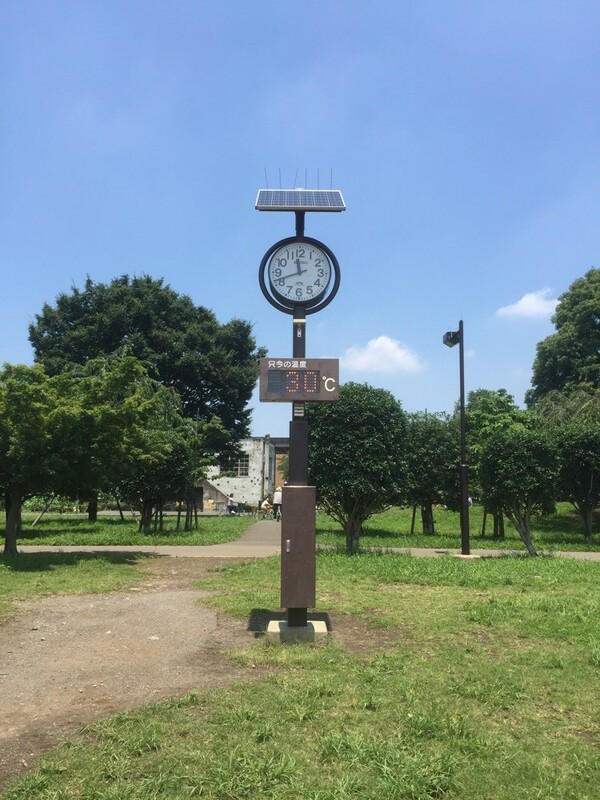 This park is managed by Machida city and it's loved by local people. 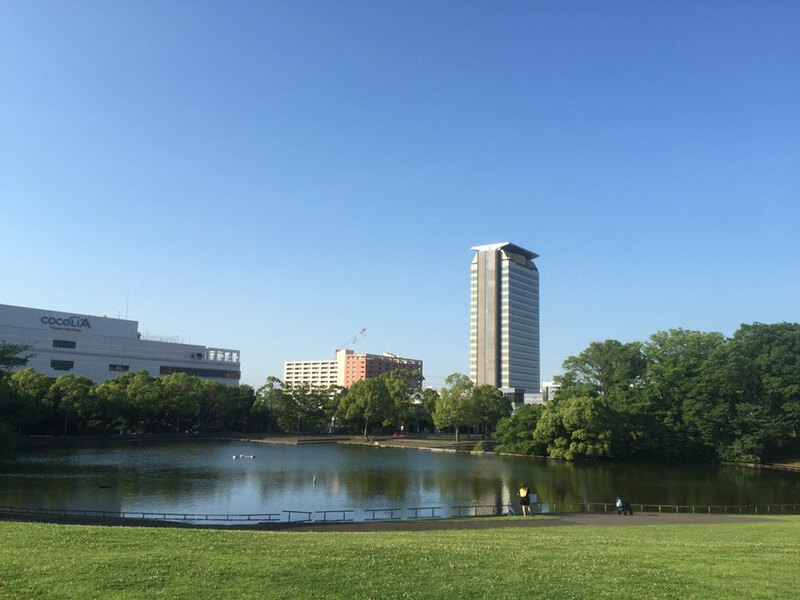 Nice spot for walking, picnic, sports, etc, so if you stay at hotel in Tokyo Machida area, let's try to visit and have a nice time there ! 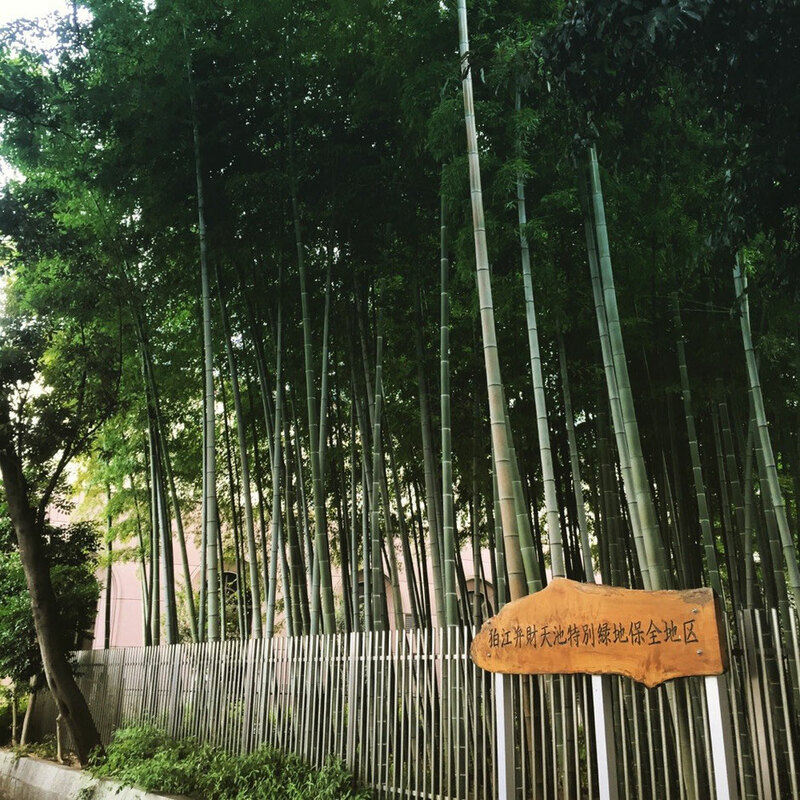 Just in front of the station, there is a bamboo forest to reserve the nature. 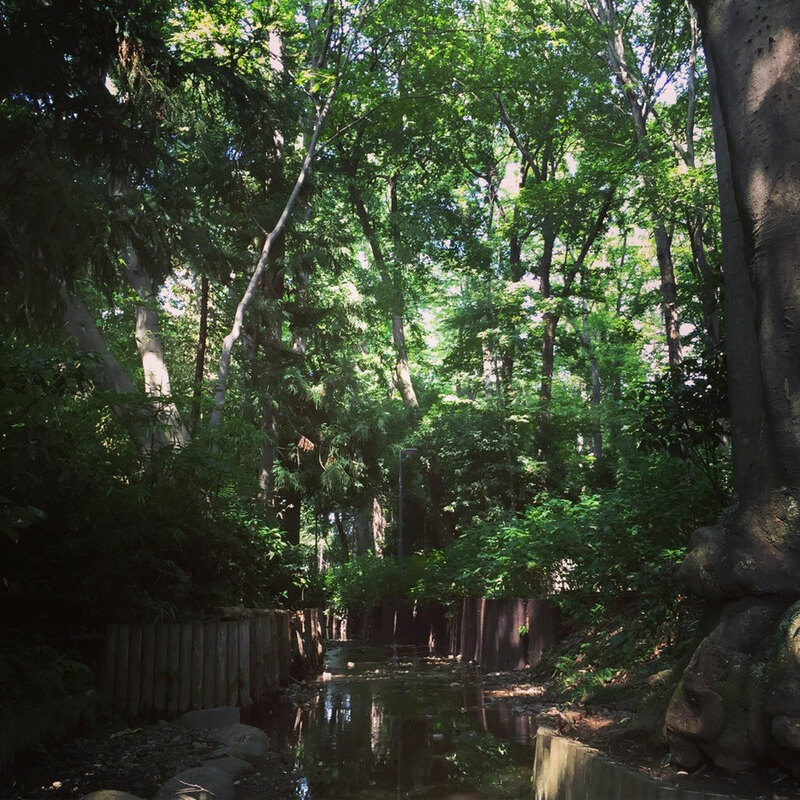 Located at Komae station of Odakyu line, 20 min from Shinjuku staion only, and you would be able to find this nature healing spot. 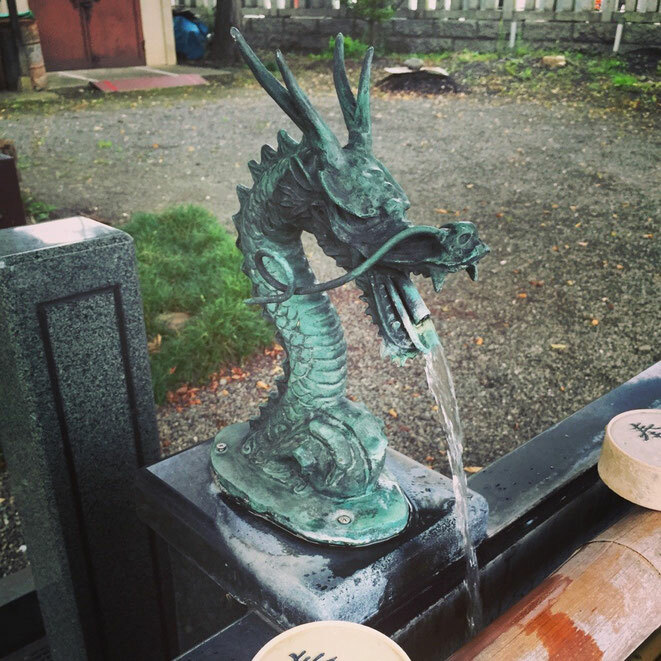 There is a Dragon Faucet nearby as well and it would be a nice walking place in Tokyo Komae city. 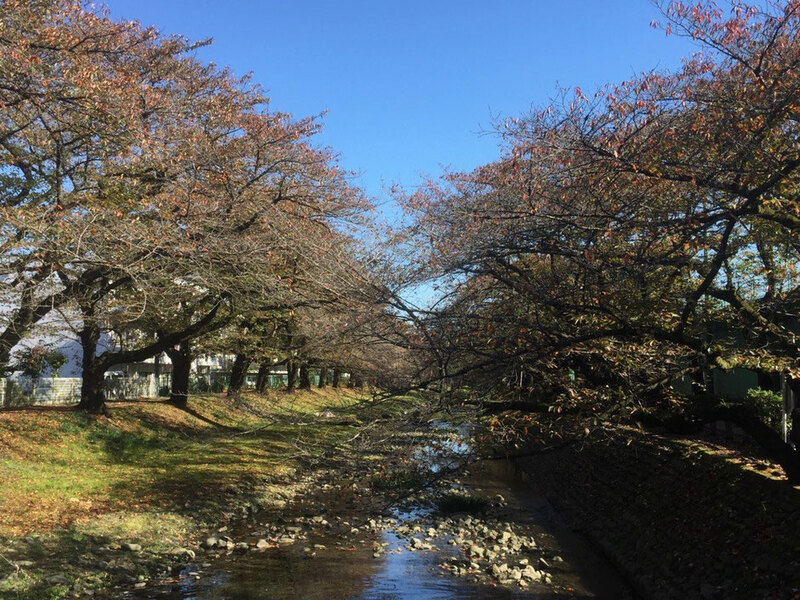 Negawa river is at Tachikawa park and here is a nice spot during Sakura season in Spring. 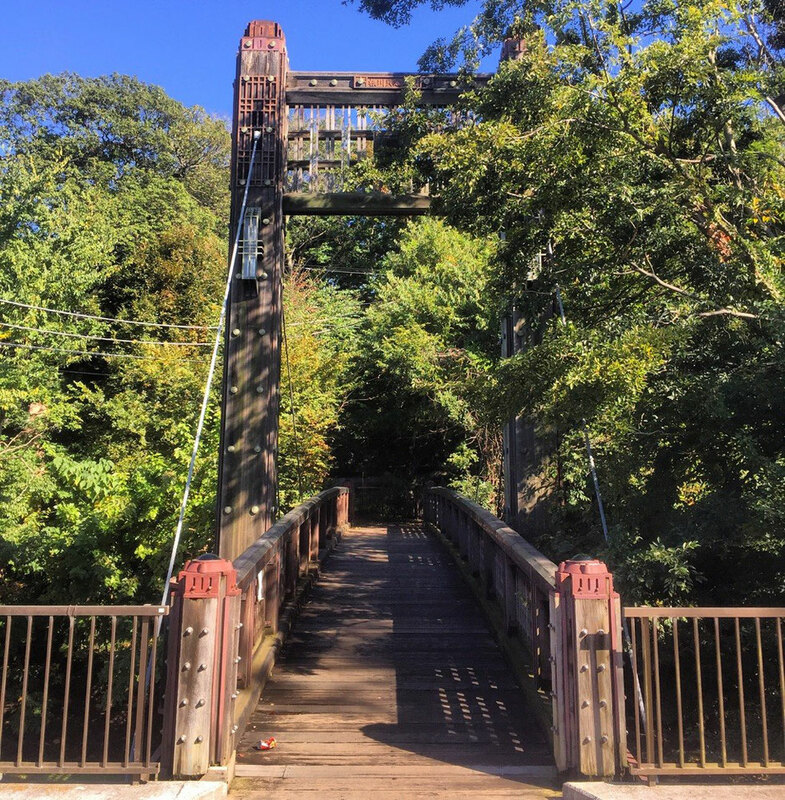 However in Red leaves season in Autumn, it's a nice place to walk around under the nature as well as in Spring, so if you stay at Hotels in Tachikawa, let's visit to refresh your mind ! Skytower Nishitokyo is just a radio tower and it's not possible to go upper point. 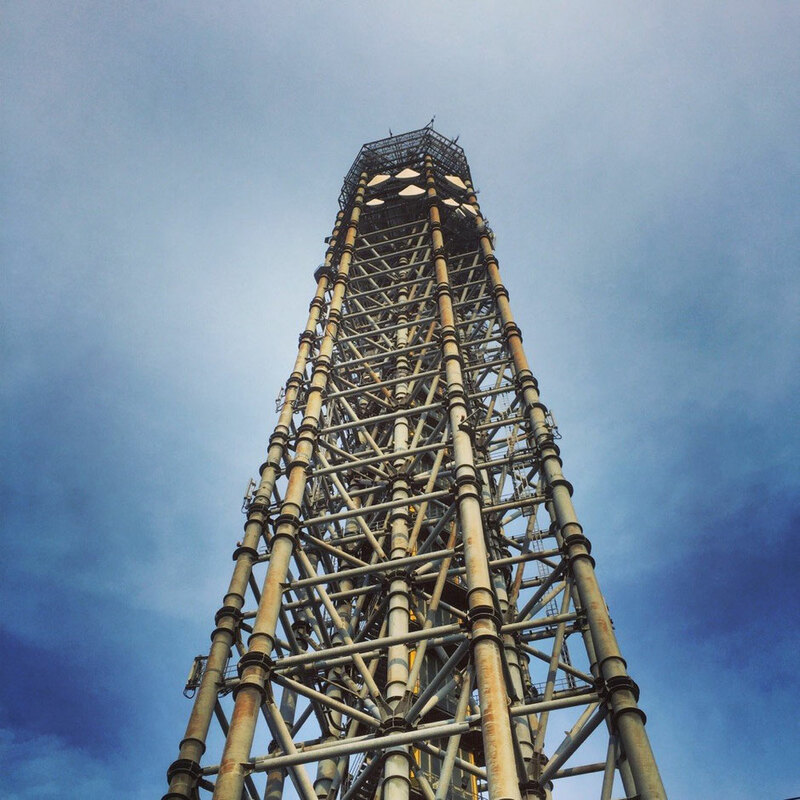 Howerver it's a nice tower to see as landmark so let's try to discover your favorite view spot of the tower when you walk around Nishitokyo city. Access from Tanashi station of Seibu Shinjuku line. 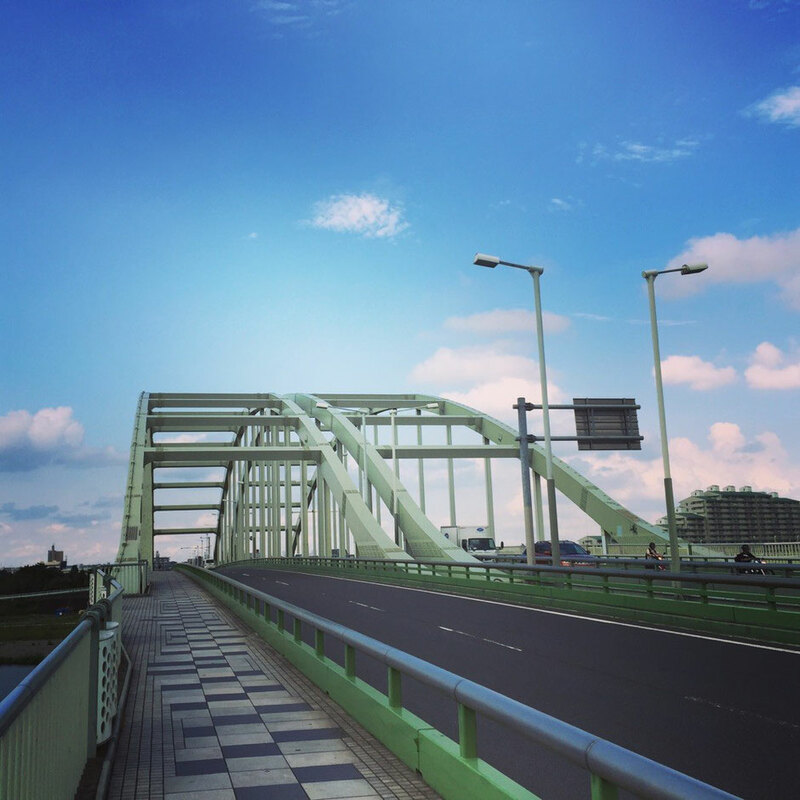 Here is "Kisuge-bashi" Bridge which is located between Mt. 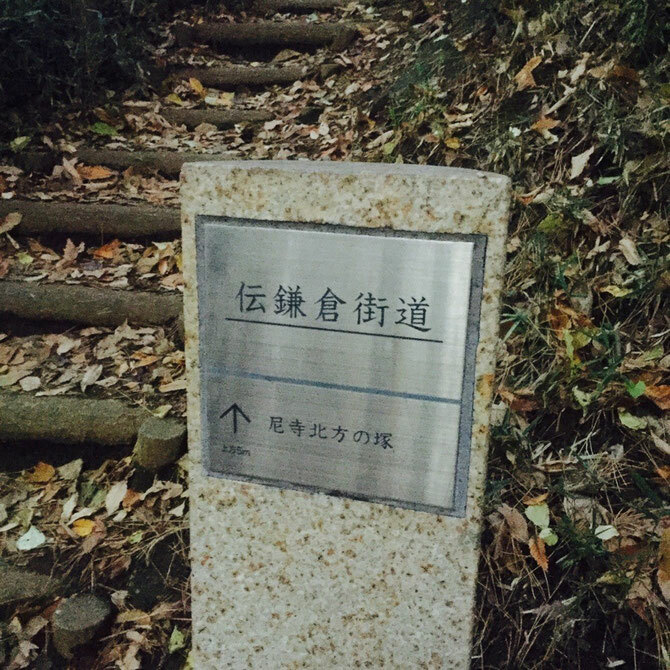 Sengenyama and Tama cemetary in Tokyo Fuchu city. Nice spot for walking around and let's discover the nature ! 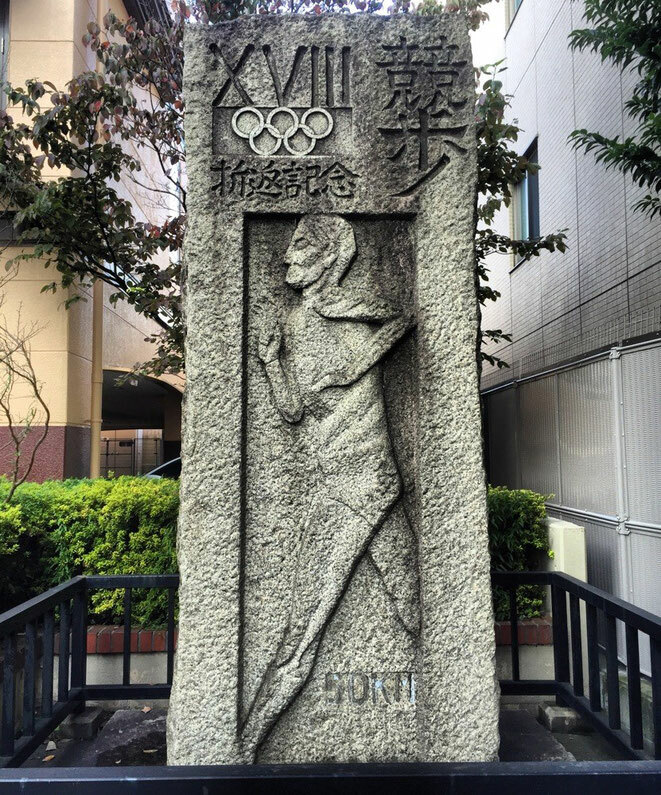 This is the memorial stone monument of turnning point of 50km Walking Race in Tokyo Olympic games 1964. 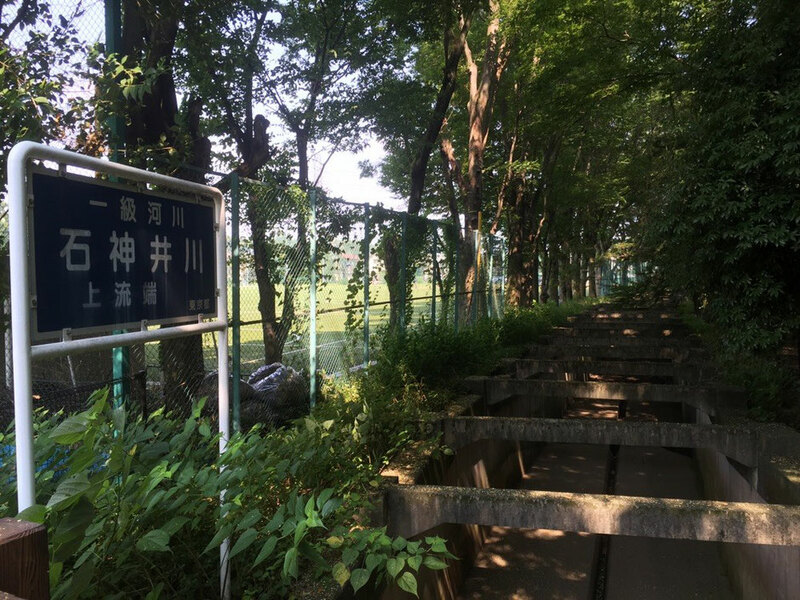 It's located along Koshukaido Road near Fuchu station of Keio line. If you are interested in truck race as sports, it would be a nice place to visit. 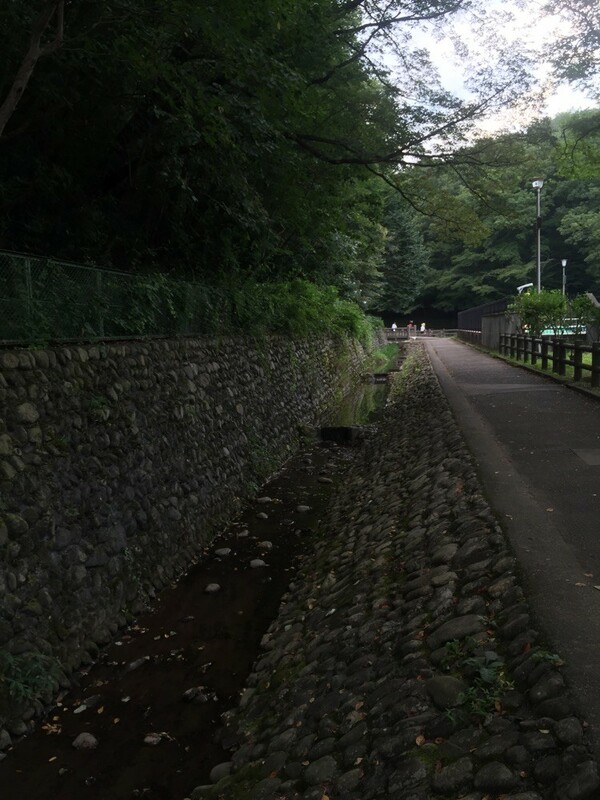 Oyama Roads are ex-main roads between various places of Kanto region and Oyama mountain in Kanagawa prefecture to visit Oyama Shrine during Edo era period. 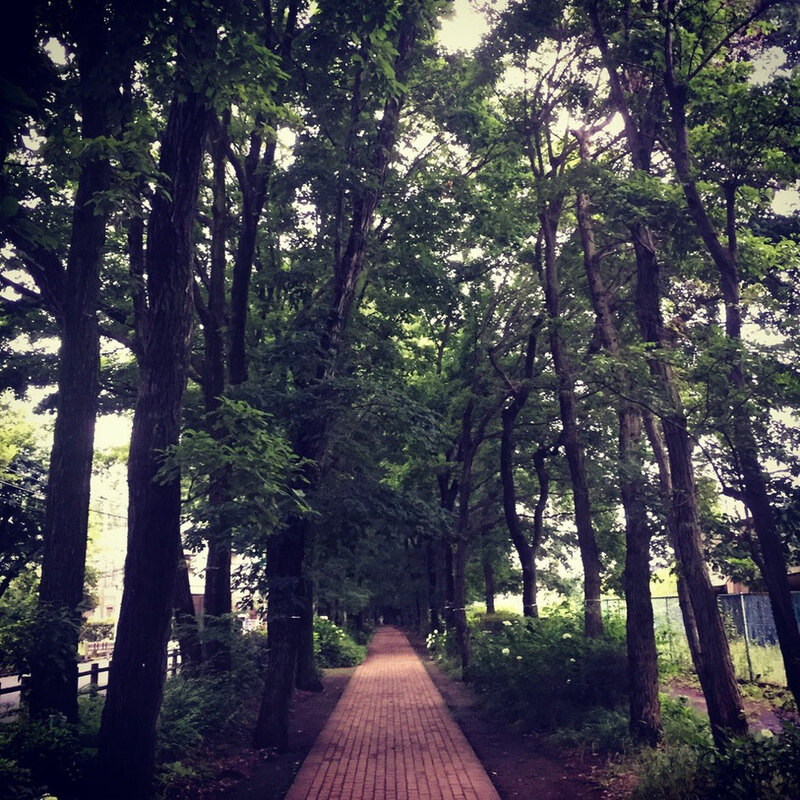 You can find one of Oyama Roads in Tokyo Machida city and it's a nice place for walking around. If you don't have a time to visit Mt. Fuji, you would be able to visit some Mt. Fuji view spot in Western Tokyo Tama area. 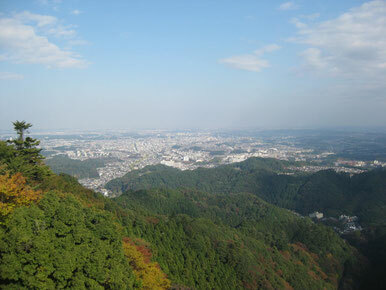 Sengenyama mountain is a small mountain by 80m height located in Tokyo Fuchu city. 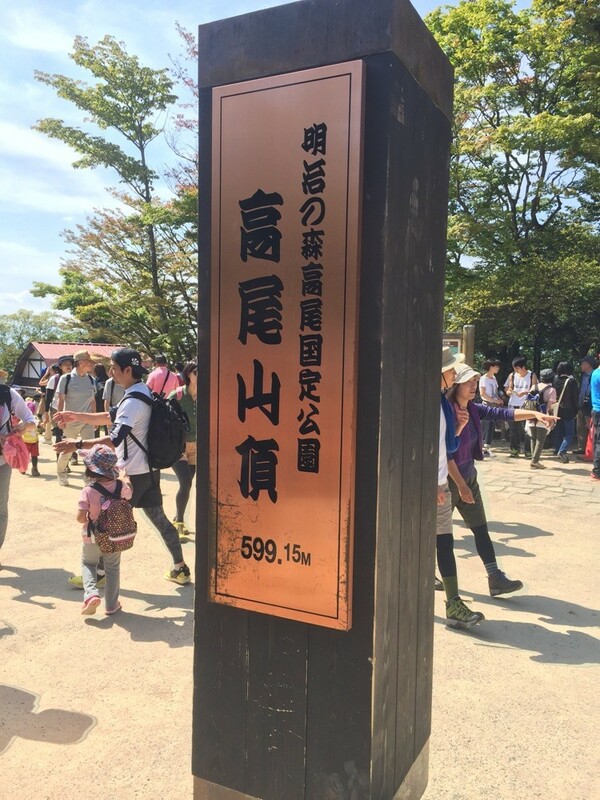 There is a view point for Mt. Fuji at Sengenyama Park which is one of the top 100 Mt. 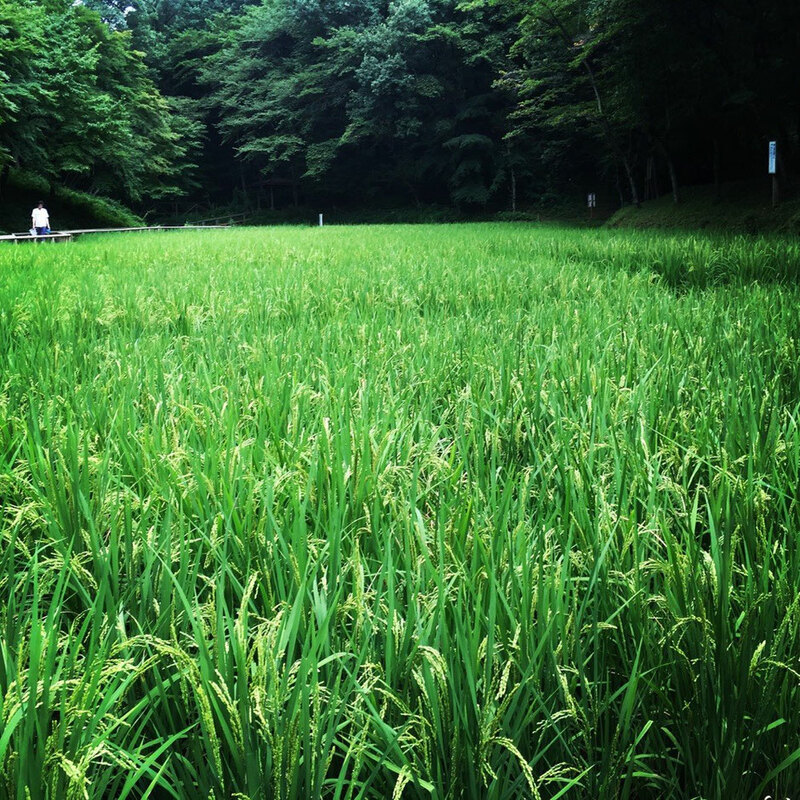 Fuji view spots in Kanto Region. Of course it will depend on the weather conditions, we hope that you would be able to see the mountain as your great memory of visiting Japan. 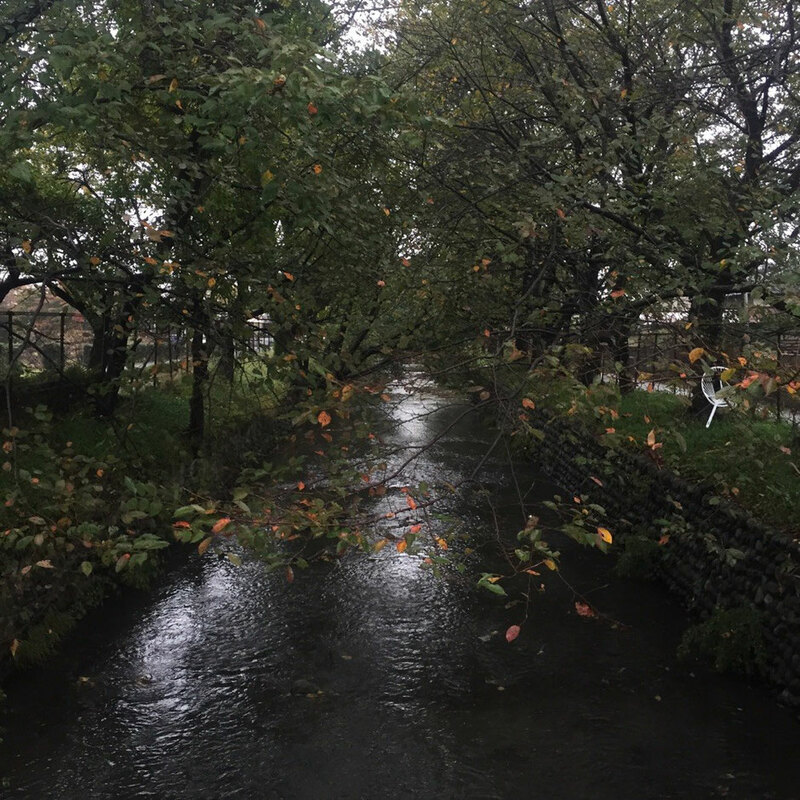 Even though it's rainning, you may be able to enjoy walking around your visiting area. 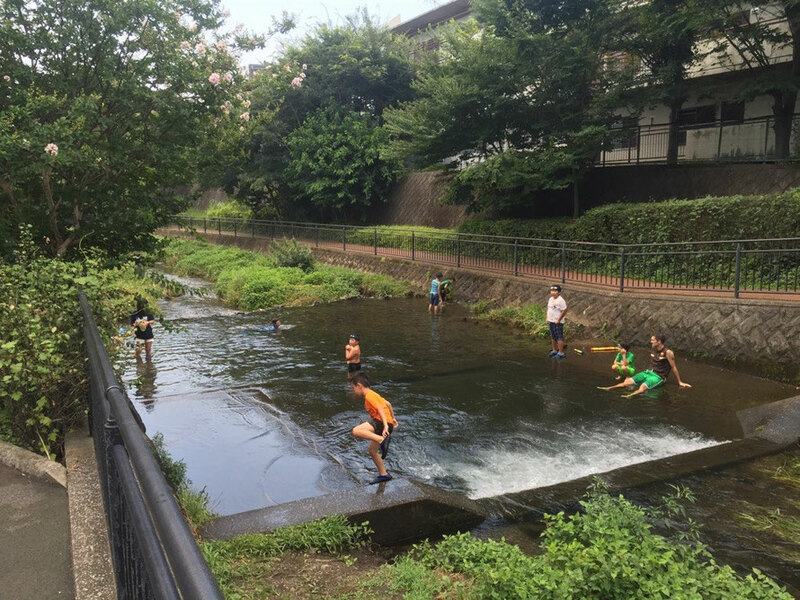 Tamagawajosui river is one of the recommendable walking places as natural healing spot and let's visit there ! 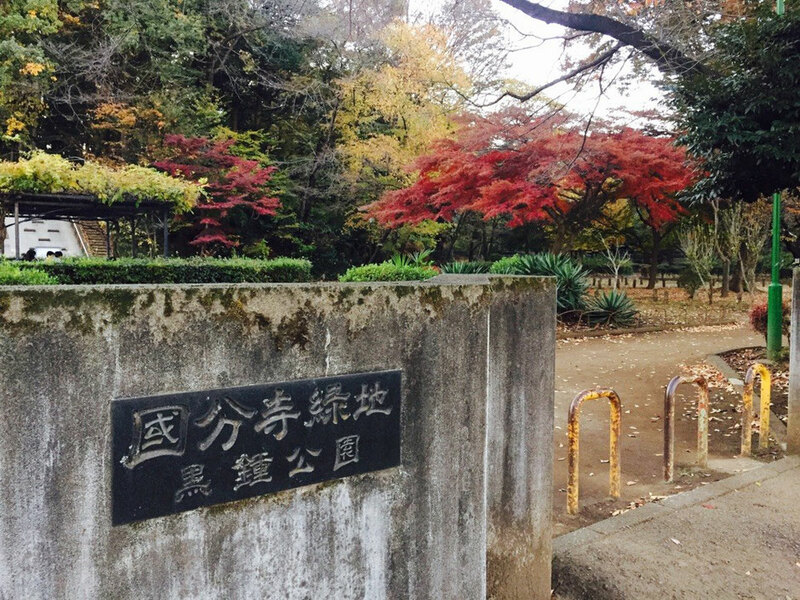 Rokusen park is located in the central of Tokyo Higashikurume city. 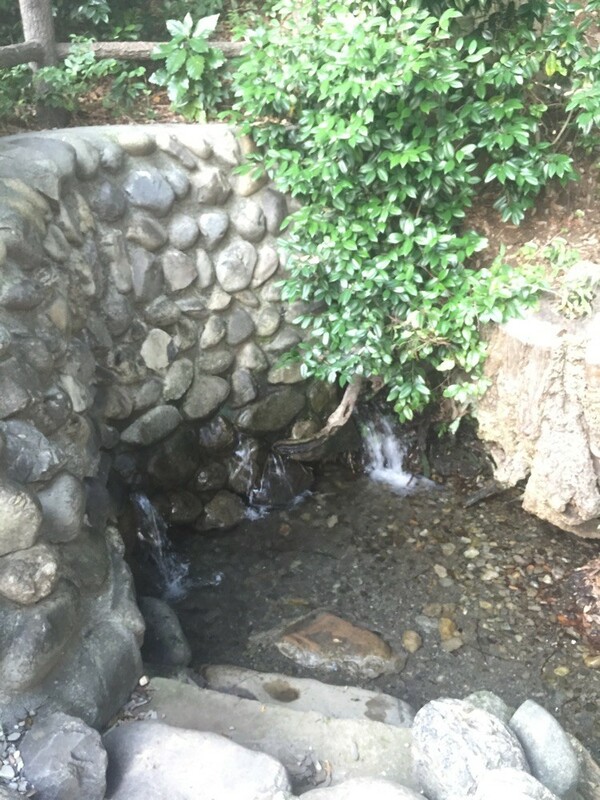 Also it's near Minamisawa natural water spring spot and Aeon Mall Higashikurume. If you walk around Higashikurume, it's a nice place to have a short break. Hino-shuku was an official accommodation at Koshukaido Road for the use of lords and their officers in Edo period. 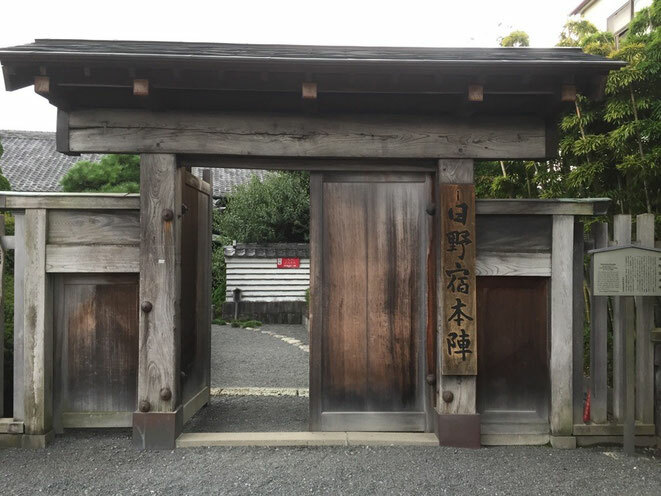 You can visit this kind of ex-accommodation in Hino city only in Tokyo and you would be able to discover the history there. Located near Hino station of JR Chuo line, 40 min from Shinjuku station. 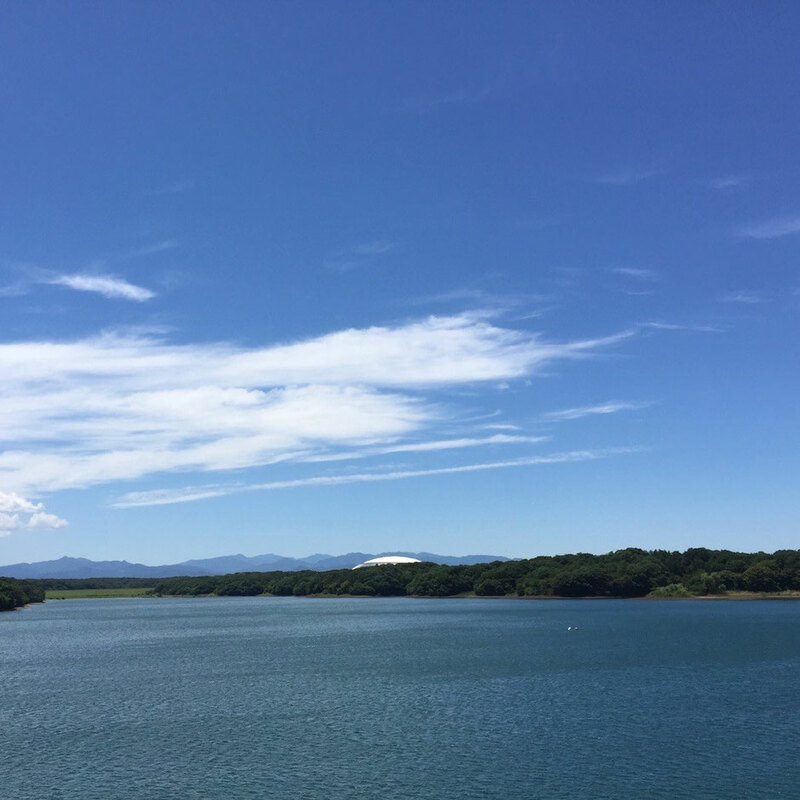 Have you already visited this spot, Lake Tama in Western Tokyo Tama area ? If not, we are always waiting for your visit here with our great pleasure. Please visit this place with a nice day so that you would be able to see the mountains included Mt. Fuji ! Access from Seibuyuenchi station of Seibu Tamako line. Welcome to Tokyo Komae city from the Bridge ! Tamagawa-suidobashi Bridge (Tama River Water pipe bridge) is one of the borders' bridges into Western Tokyo Tama area. Located between Tokyo Komae city and Kanagawa Kawasaki city. 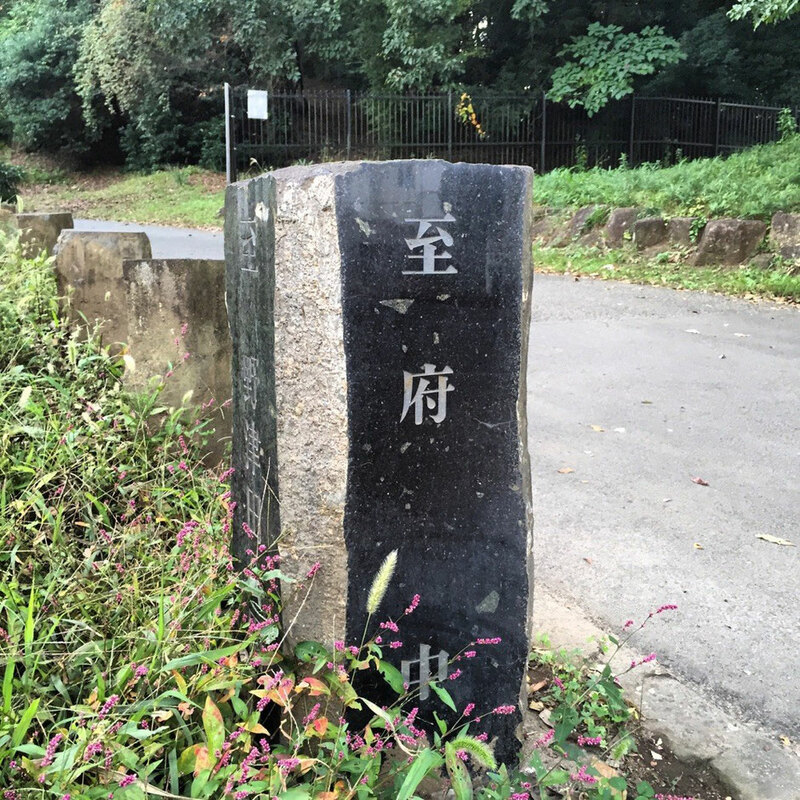 If you walk around Tama River, you would be able to discover this point and let's enjoy walking ! 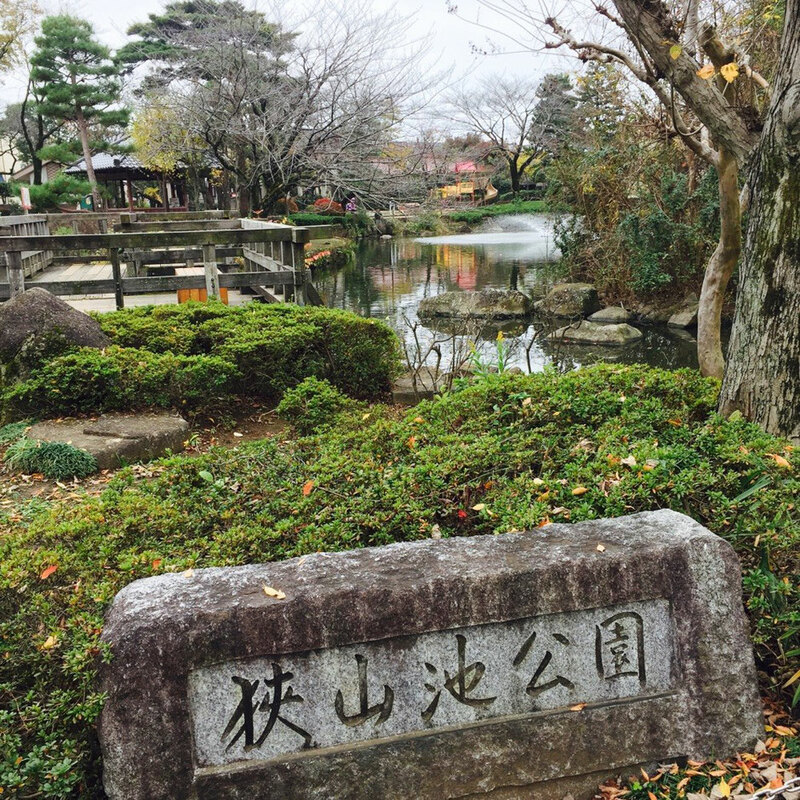 Benzaiten Pond is located at Senryuji Temple just near Komae station of Odakyu Odawara line. With a Dragon water faucet, you would be able to get more power at this plece ! 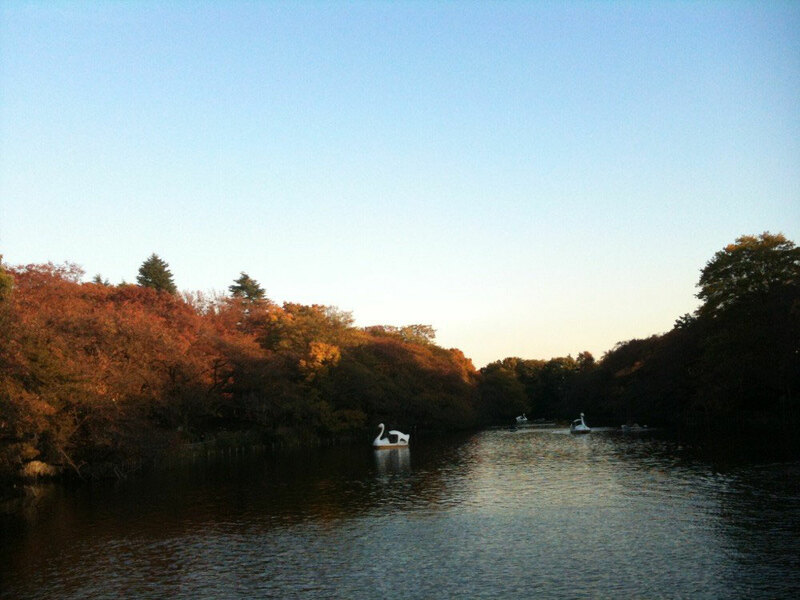 Inokashira Park is famous for Spring Sakura spot in Western Tokyo Tama area however it's also nice place as Autumn Red Leaves around Novemver every year. Please check the peak period of Red Leaves before your visit Japan ! 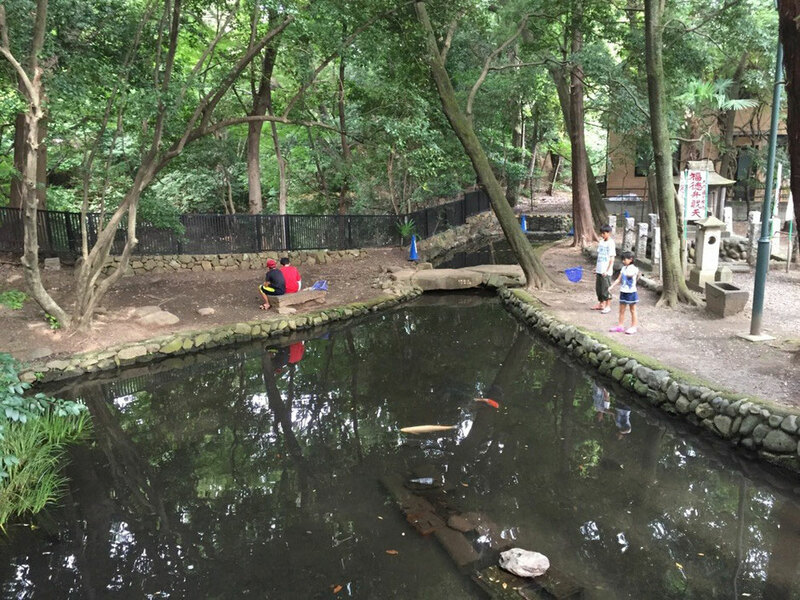 Musashino no mori Park is located near Chofu Airport in Tokyo Mitaka, Chofu, and Fuchu. 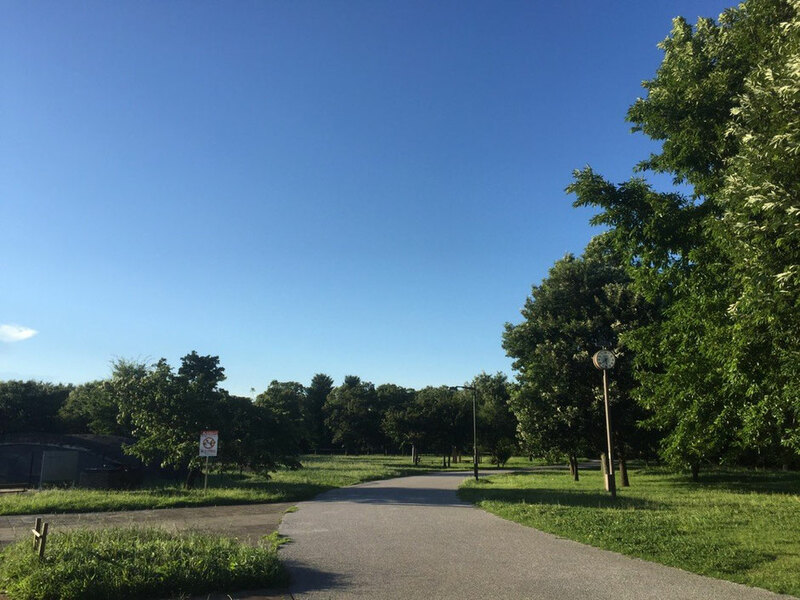 It's a large park with historical spot of Ohsawa aircraft concrete hangers and a nice spot for picnic with aircraft from the Chofu airport. 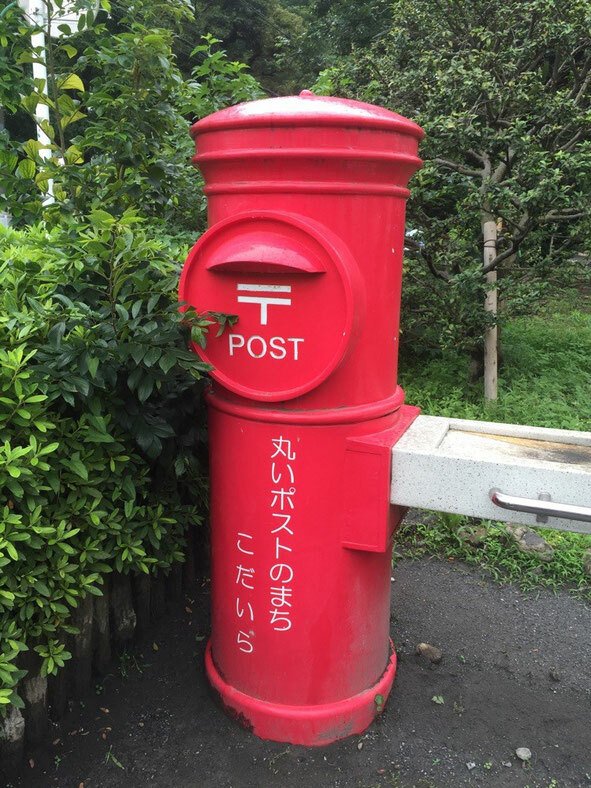 Here is an another Dragon spot in Tokyo ! It's located at Yasaka Shrine near Hino station of JR Chuo line. 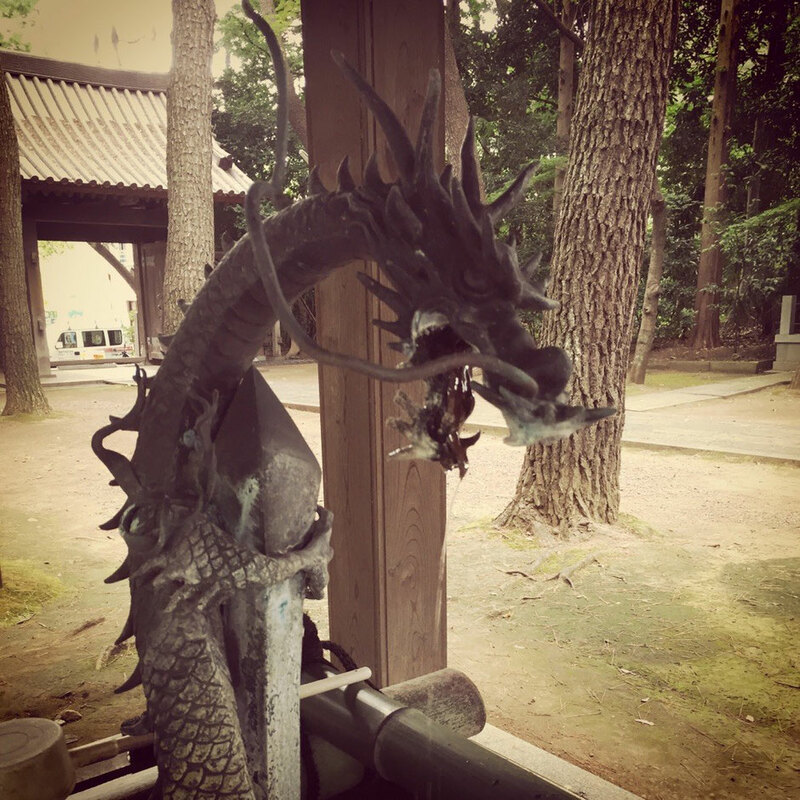 If you miss the Dragon Route in Japan, you would have a chance to see the dragon in Tokyo. It takes around 20 minuts from Shinjuku station to Komae station by Odakyu line. 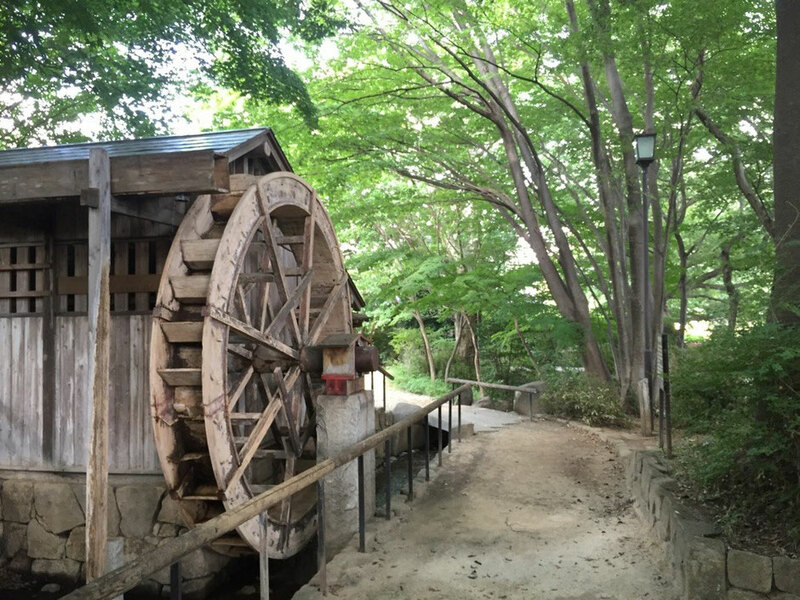 Higashimurayama city re-built Onta Nobidome Water Mill in 1991 to preserve the history of Nobidomeyosui aqueduct to the future. 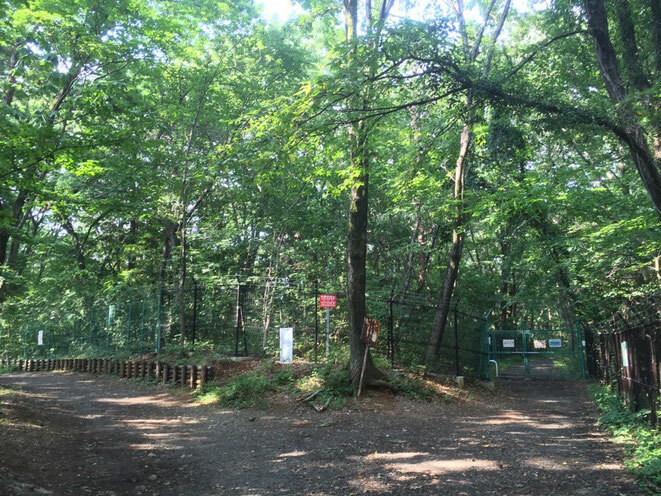 One of the Higashimurayama tourist spot and enjoy your walking with this hidden nice retreat spot ! 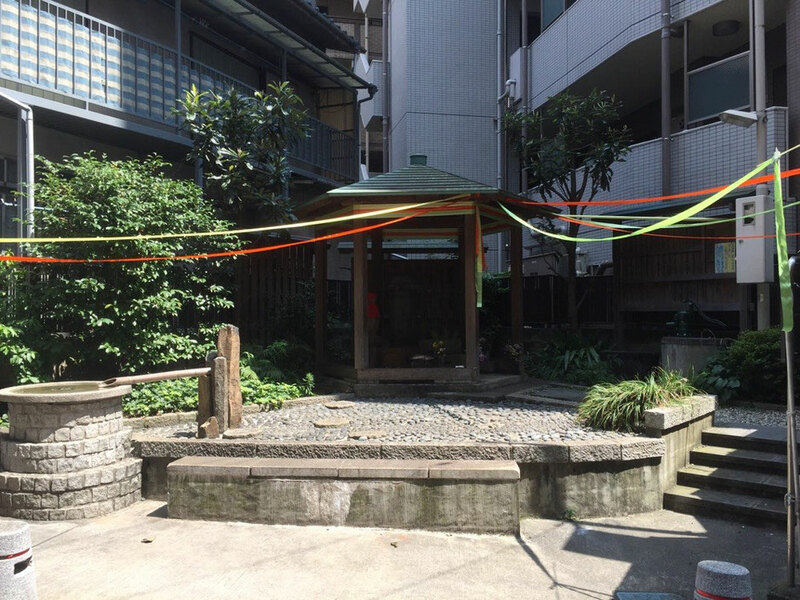 Located near Kiyose station of Seibu Ikebukuro line. 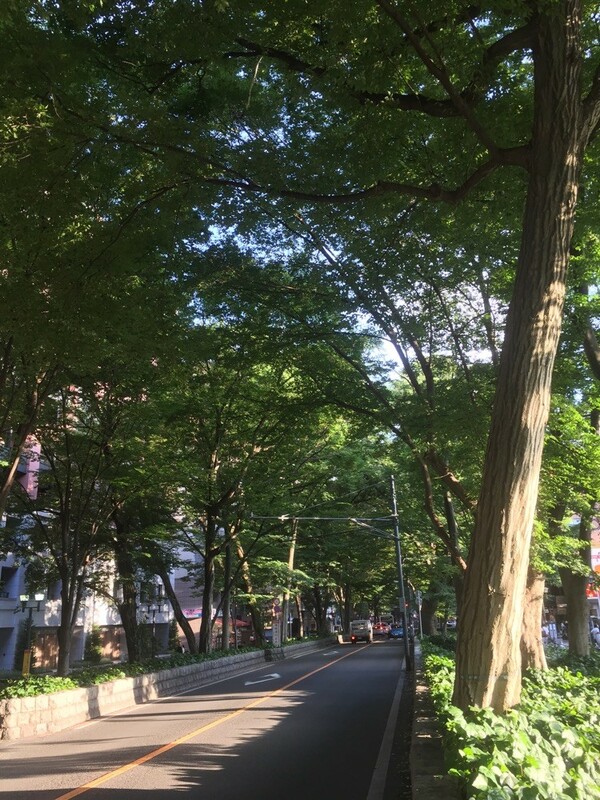 Kiyose Zelkova Street Gallery has been named with the sculptures along the original Zelkova street to make the street more attractive by Tokyo Kiyose city since 1988. 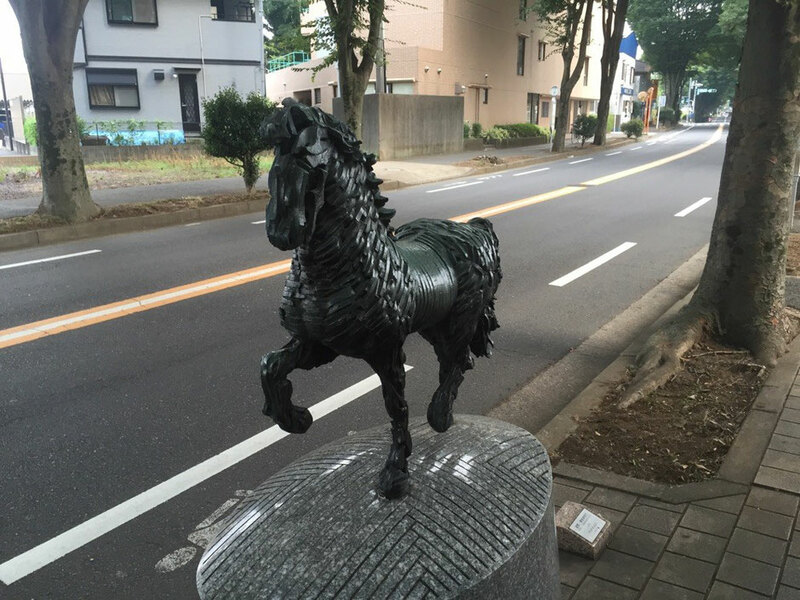 Among the total of 24 sculptures, please find your favorite one during your visit Kiyose city ! 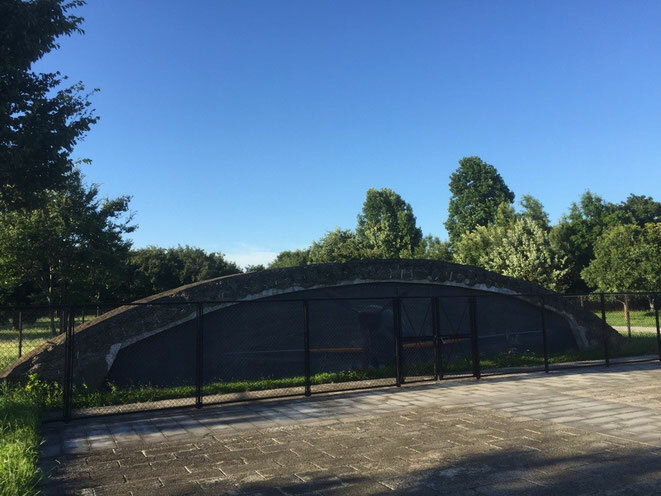 Wartime Aircraft Concrete Hangars *Ohsawa 1* is located at Musashino no mori park in Mitaka city Tokyo. This was built to defend the aircraft at Chofu airport against US army bombing during the second world war and there are 4 hangars as historical monument in Mitaka and Fuchu city. Please respect and wish a peaceful world ! 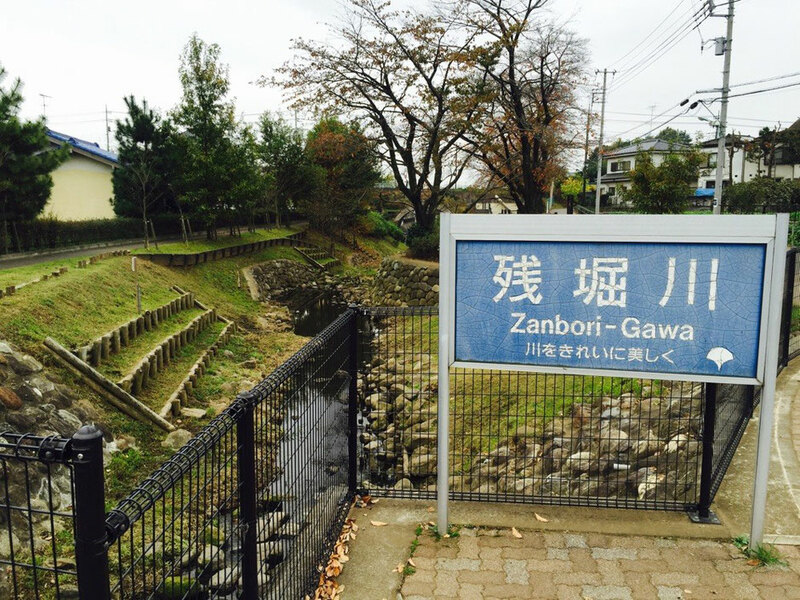 Tamagawa brothers are the persons in charge of Tamagawajosui aqueduct construction. The construction was started in 1653 Edo era period and finished in 1654 between Hamura and Toranomon, around Edo castle in Tokyo. 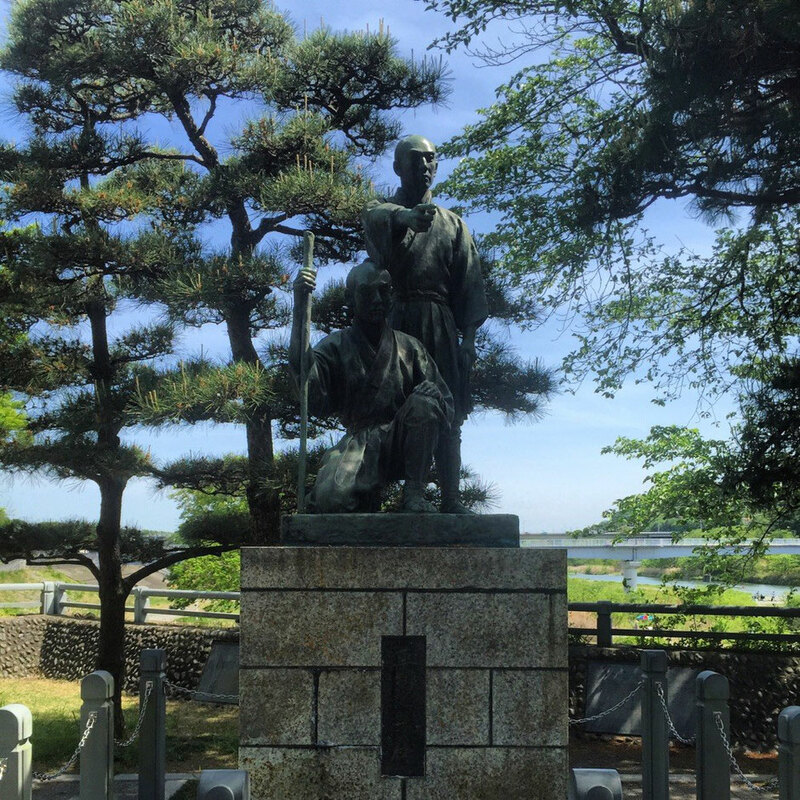 To respect their effort for Tamagawajosui, the statue was built in 1958 which is located at Hamura Syusuiseki of starting point of Tamagawajosui. You would be able to find the local historical spot here. 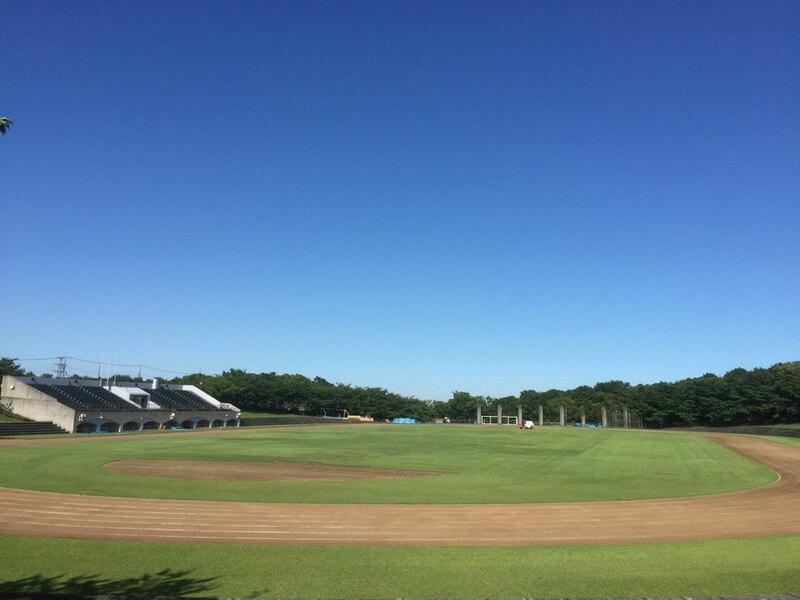 Inagi Central Park is a large park with baseball field, track field, gymnasium, walking & running up-down course in the nature forest which is located in the central of Inagi city in Tokyo. Nice refresh & picnic spot around Tama Inagi area. Mt. 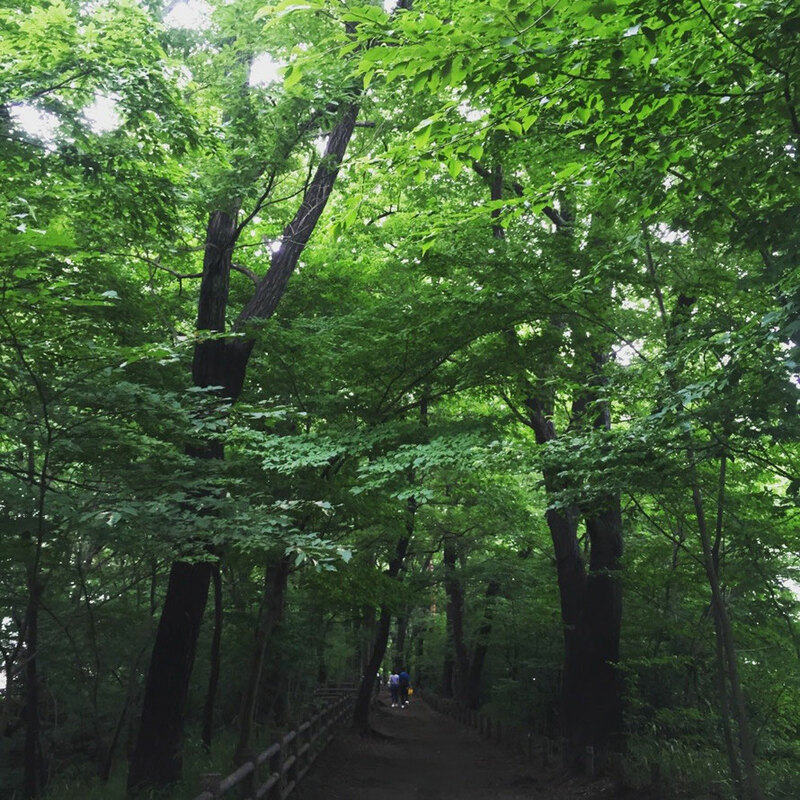 Konpira is located near Tamagawajosui river in Tachikawa city Tokyo with the height of around 10m only. Built by the land of tamagawajosui construction. 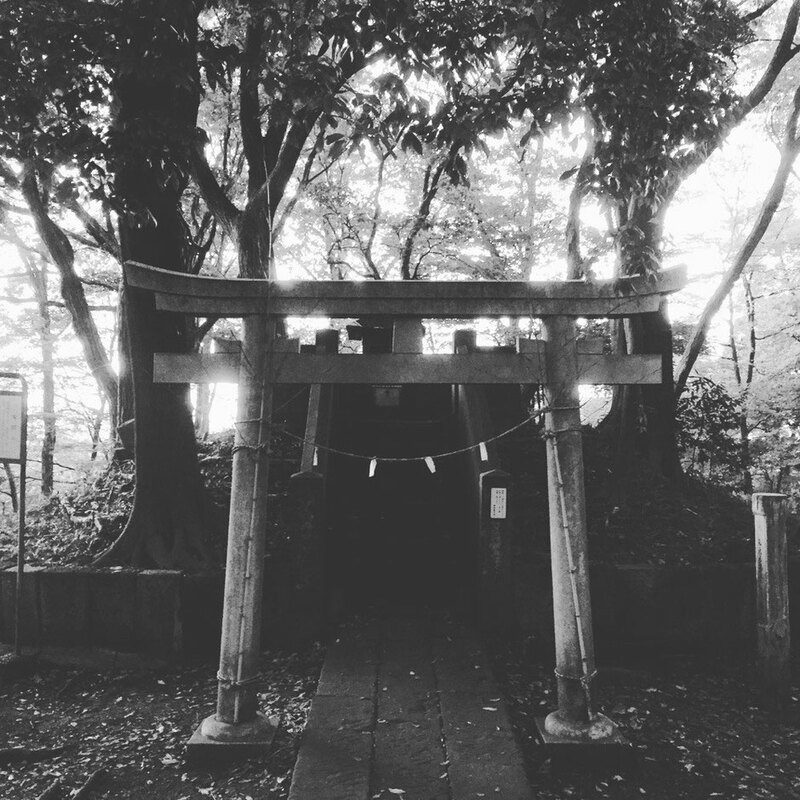 There are three shrines in this small mountain, Akiba Shrine, Fujisengen Shrine, and Konpira Shrine and these shrines pray for local stability in Tama Tachikawa area. Old Hitachi aircraft Tachikawa factory became Higashiyamato-Minami Park now and the old electrical substation is located inside this park. You may be able to see the building behind the clock. 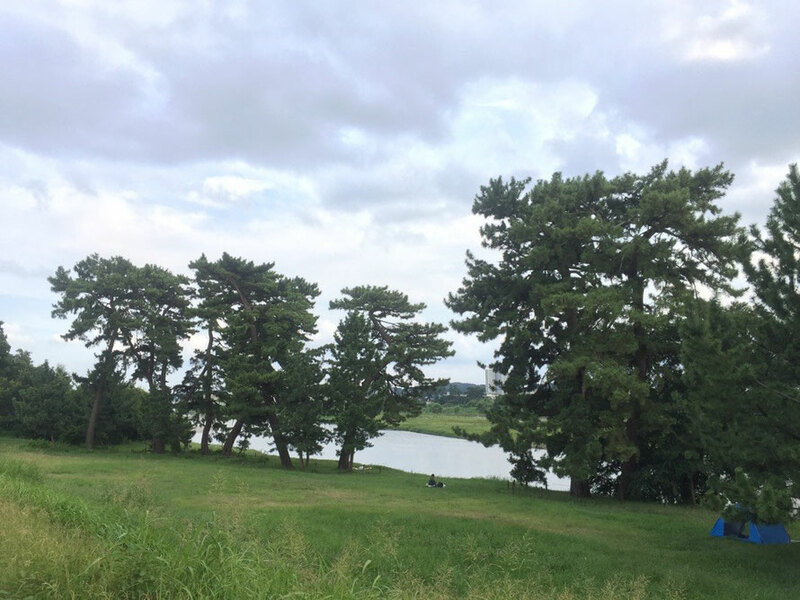 Nice spot for having a break, doing sports, picnic, etc in Higashiyamato city Tokyo. 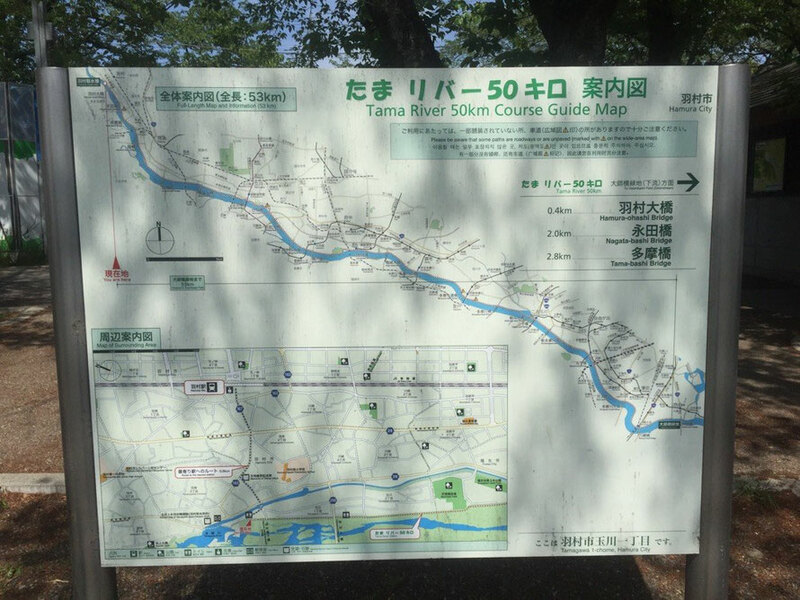 Tama Cenral Park is located near Tama Center station and Sanrio Puroland. Please have a break at this nice park if you visit Sanrio Puroland in Tama city Tokyo ! Nice spot for picnic as well !